1 Corinthians 13:13 "...but the greatest of these is charity." 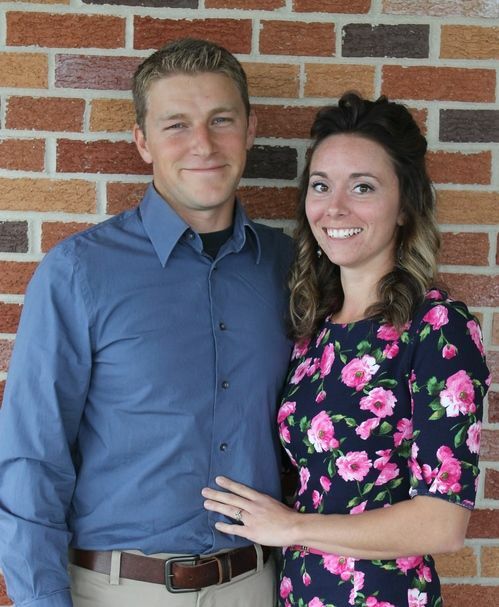 It is with great excitement that we lead the Young Married Ministry! We were both born and raised in the Western New York area and have been in Calvary Heights since birth. We have three precious children, Noah, Kyleigh & William. The Young Couples group is vital to the ministry of Calvary Heights as it is focused on the establishment of God-centered marriages, families, and homes, while at the same time strengthening the bond we have as members of this body of believers. The group consists of married couples who are aged up to 40 years old and meets monthly for opportunities to fellowship and to further establish their faith and relationship with Christ. It is our desire to help our young couples establish a firm foundation of faith within their marriages and homes, which will help to strengthen the spirit and unity of Calvary Heights.